Dear Travellers! Welcome to Kazan, the city of millennial history! This is where East meets West. 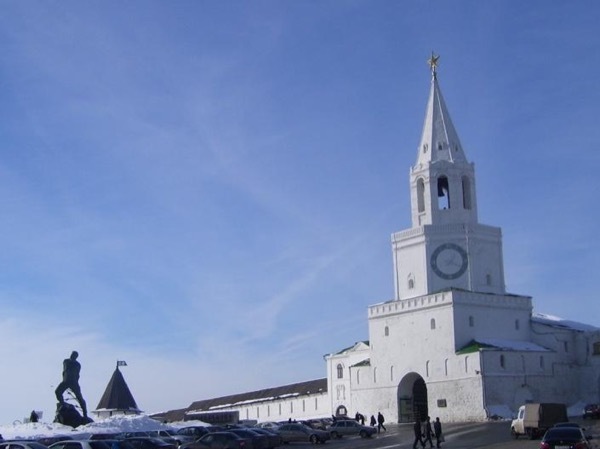 The city is a capital of Tatarstan Republic located in the heart of Russia. The city with population of more than 1 mln. People of about 100 nationalities live here. A good place to explore Russia with its variety of traditions, nationalities, languages and religions. 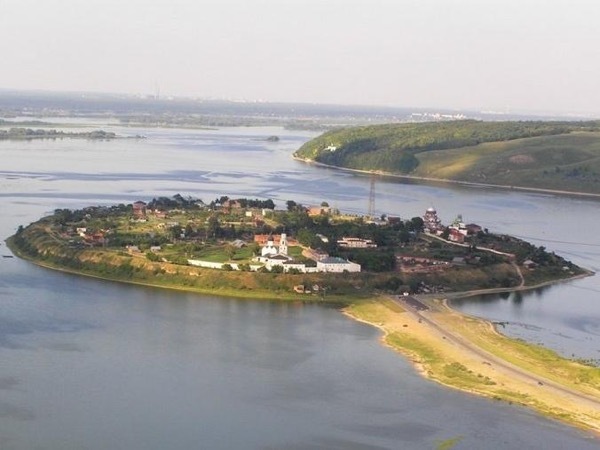 The city is conveniently situated on the bank of Volga river. 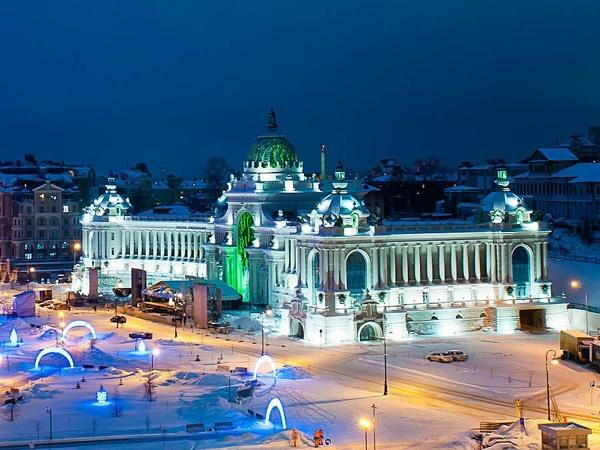 For many years Kazan is famous as the third capital of Russia. 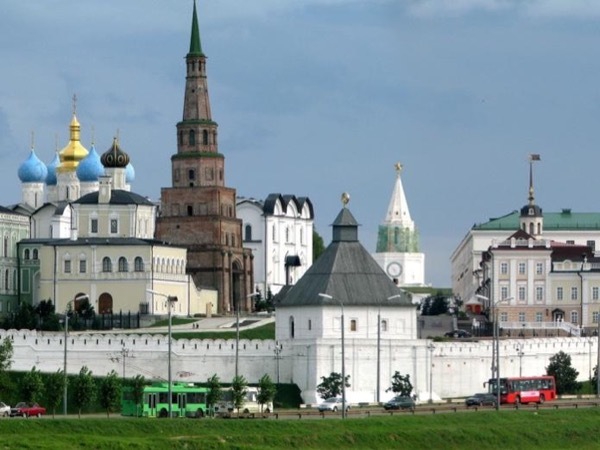 Many travellers both Russians and from other countries plan visting Kazan. This can be easily combined with the visiting of Moscow, Nizhny Novgorod, Ulyanovsk, Ufa and other Russian cities. The city is a wonderful combination of modern life and historical atmosphere. Together with hi-tech style architecture you will be able to see the monuments built in XVI-XIX centuries. Traditional three-hour tour is quite enough to get acquainted with the city. This will include both walking around, visiting of some monuments and tour with a vehicle. 4 seats car is at your disposal. More spacious vehicle is available either upon your kind request. What we see in general city tour: Kazan Kremlin fortress (1 hour walking tour), Liberty, Fish market, 1 May and other squares, orthodox Peter and Paul and Announciation cathedrals, the oldest Yunusov and the newest Kul Sharif mosques, Opera House, one of the oldest university in Russia, nice views to Kazanka river and the lake of Kaban, Bulak channel. 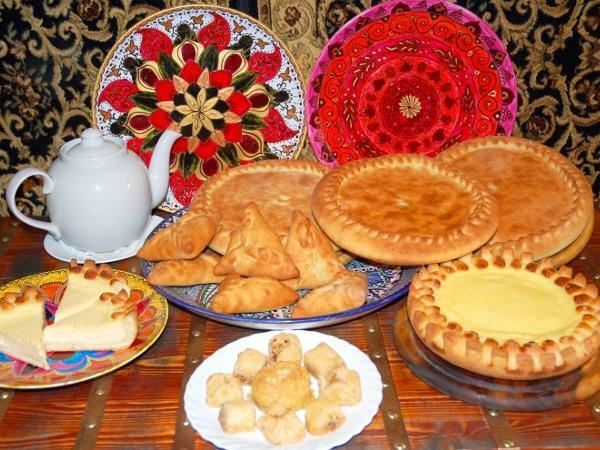 No doubt, you will enjoy tasting local national tatar cuisine famous for its tasty pastry pieces. If you stay longer than just one day another amusing tours are at your disposal. 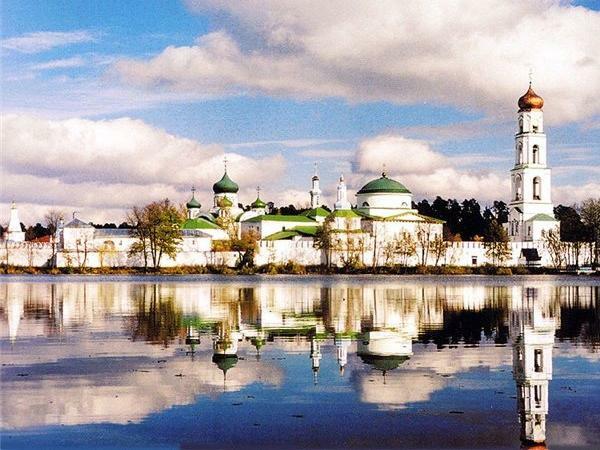 These are countryside trips to Raifa monastery - 30 km away from Kazan or a trip to Sviyazhsk the island town. Both places are getting more attractive now for their rich history. 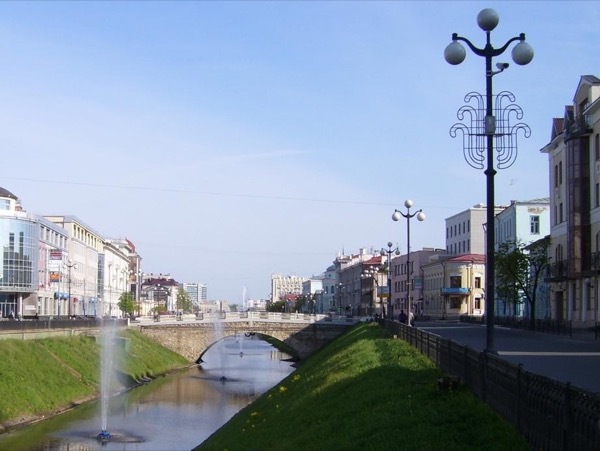 Kazan can boast well developed transport infrastructure with international airport, train station, river port. You will find here many new big and small cosy hotels which make your staying as at home. 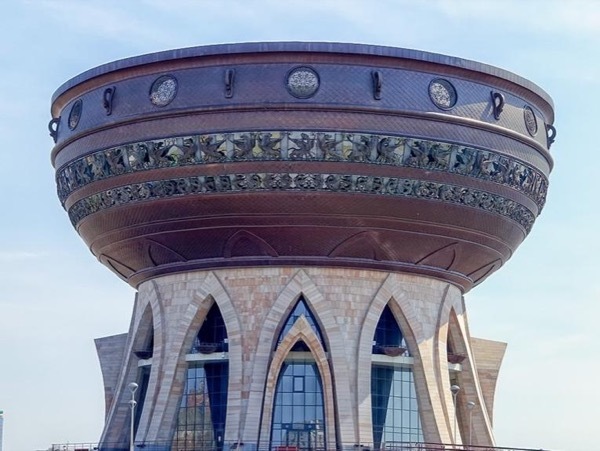 You will surely like a great variety of museums such as State Historical Museum, Arts gallery, literature museum of Gabdulla Tukai, musical museum of Salikh Saidashev, Minerals and geology museum and many others. 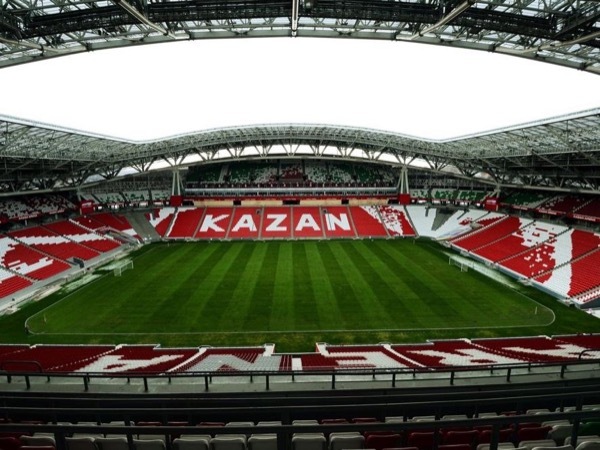 Kazan is a city of coming Summer Students Olympic Games of 2013 and one of the cities in Russia where World Football Championship 2018 will take place. I hope you will get only positive impressions of our beautiful city! Marat was very informative and answered all kinds of questions (history, culture, Soviet time, Tatar culture, life style, etc.). Provided us with fair and neutral perspectives, and both my husband and I thoroughly enjoyed 3 days with him. Marat is also a very sincere person with a great discipline. Highly recommended. 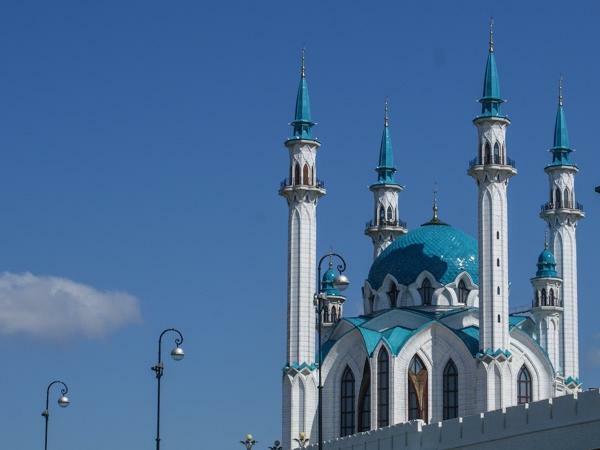 Islam in Kazan with your private guide!